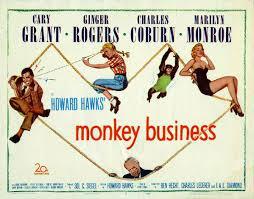 Monkey Business (1952), a Howard Hawks comedy with Cary Grant, Ginger Rogers, and Marilyn Monroe. Thar she was! Really, dahlinks, you must watch this. 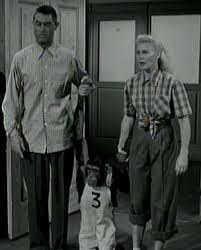 It is a brilliant comedy, at least for the first half, and a good one for the second.